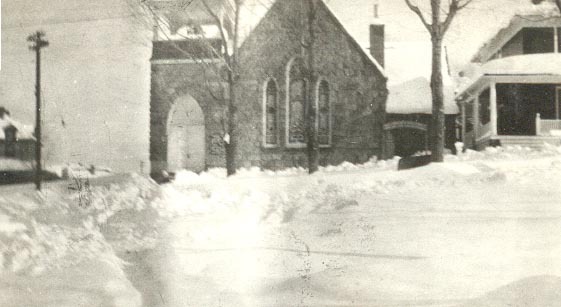 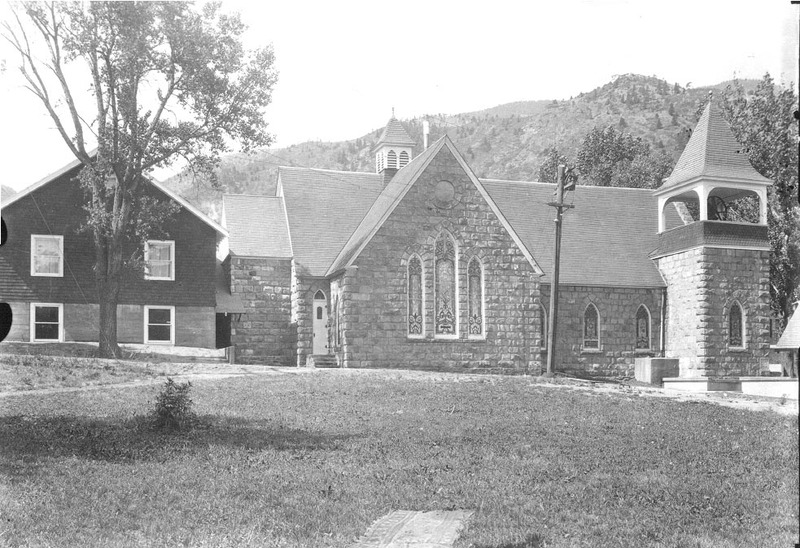 The Community Church of Manitou Springs was built in 1880, making it the oldest continually used Congregational church building in the State of Colorado. 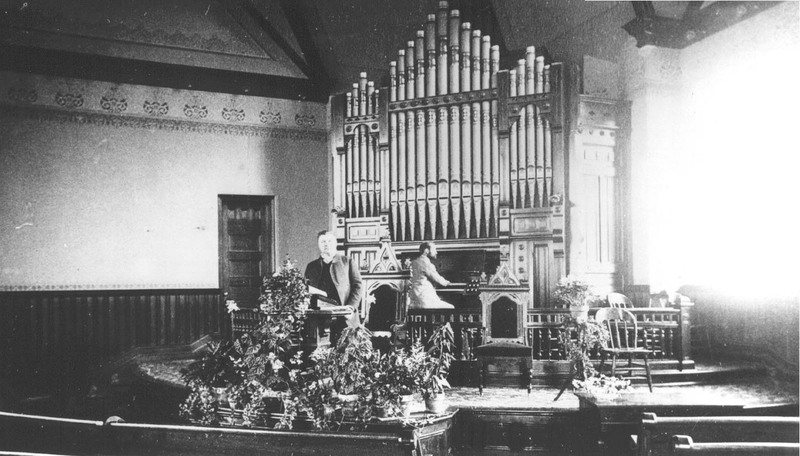 The rare Anderson Pipe Organ is one of only two left in the country. 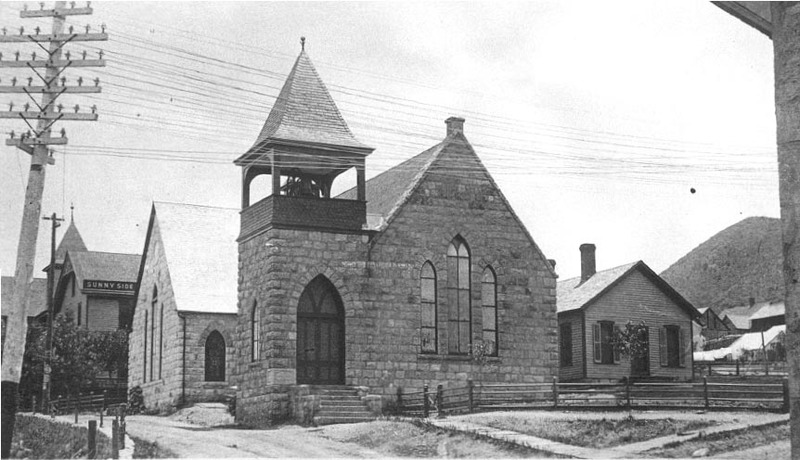 The church is listed on the National Register of Historic Places and continues to reflect a classic and quaint style of sacred architecture.